At the latest awards function in Bollywood, a reigning trend that took over the red carpet was rouge. The fiery shade found favour with the likes of Deepika Padukone and Janhvi Kapoor who chose variations of the crimson gown. And their makeup didn't miss a beat either. An appropriate pairing was striking red lipstick, which complemented their chic outfits to perfection. Every beauty addict worth their salt needs at least one (or seven?) red lipsticks for every occasion and season. 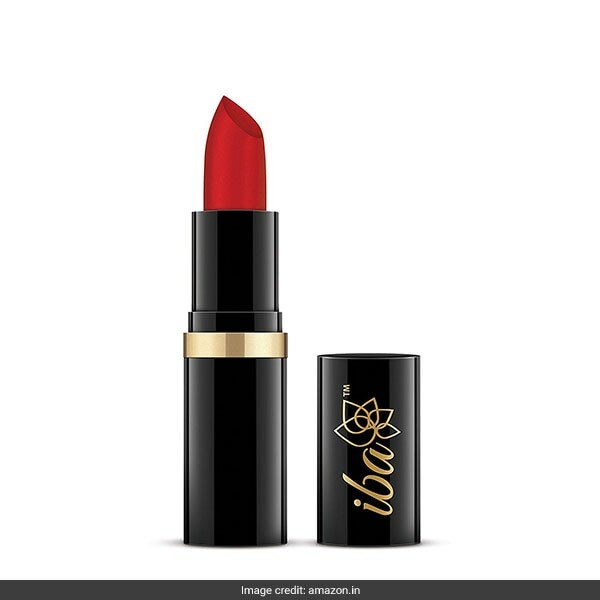 So if you'd like to get on this Bollywood trend like Deepika and Janhvi, choose from these 8 red lipsticks which cost under Rs 500. 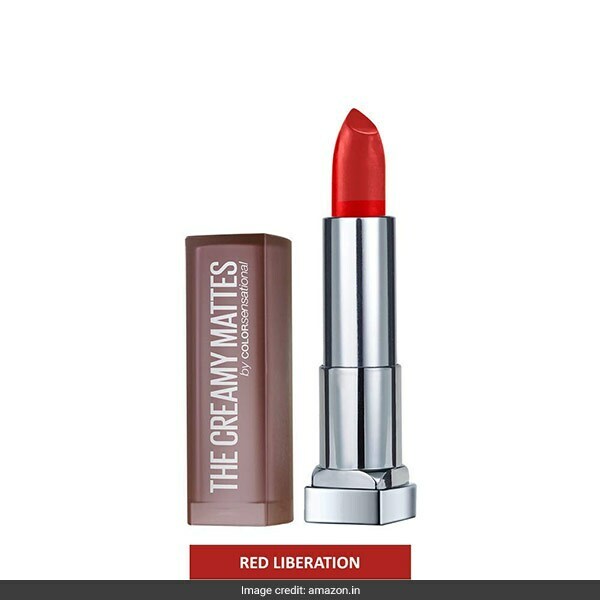 The Maybelline Color Sensational Creamy Matte in Red Liberation is a bright red with a creamy soft feel and matte finish. 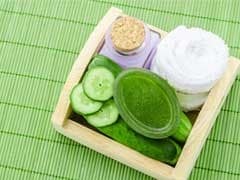 It is available for Rs 299. Shop here. 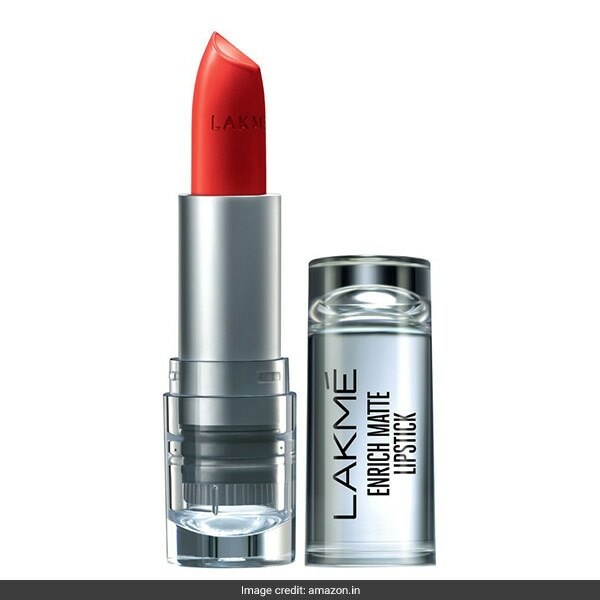 The Lakme Enrich Matte Lipstick in RM14 is a casual red shade with a satin finish. It is available for Rs 202, reduced from Rs 270. Shop here. The Colorbar Velvet Matte Lipstick in Hot Hot Hot is a fire engine red shade that promises to stay put for up to 5 hours. It is available for Rs 244, reduced from Rs 325. Shop here. 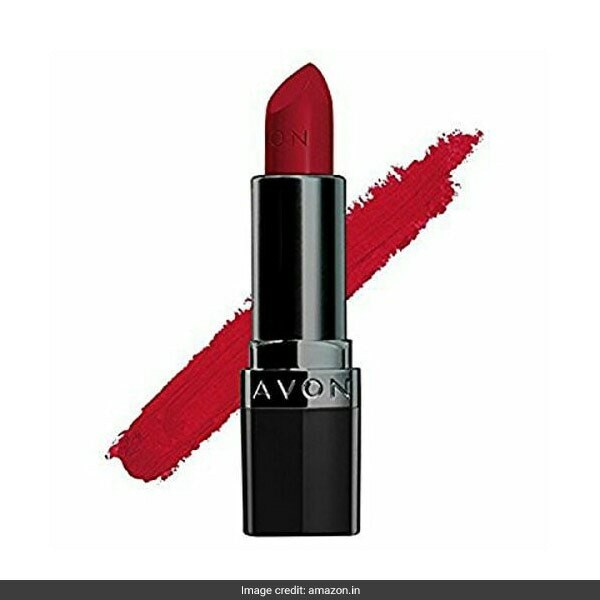 The Avon True Color Perfectly Matte Lipstick in Red Supreme is a slightly deeper shade of red in a lightweight formula. It is available for Rs 290, reduced from Rs 450. Shop here. The Maybelline New York Lip Gradation in Red 2 is a crayon-style soft lipstick with a cushion sponge to give it an ombre look. 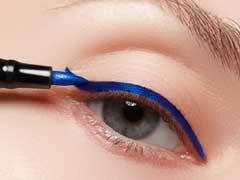 It is available for Rs 365, reduced from Rs 600. Shop here. The Iba Pure Lips Moisturising Lip Care in A62 Pure Red is a halal certified, vegan red lipstick formula with a matte finish. It is available for Rs 179, reduced from Rs 210. Shop here. 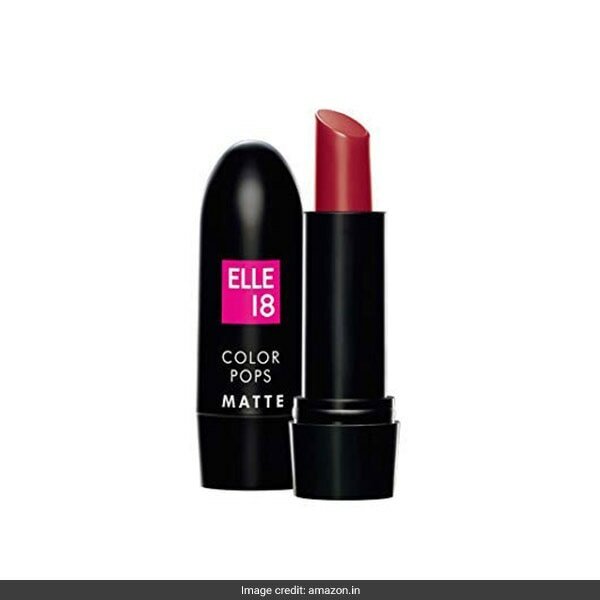 The Elle 18 Color Pops Matte Lipstick in R33 Code Red is an easy to apply pink toned red that's light on the pocket. It is available for Rs 83, reduced from Rs 100. Shop here. 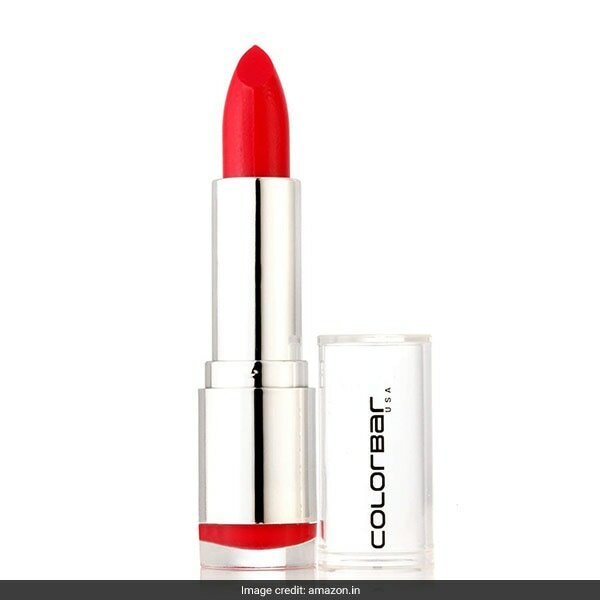 The Oriflame Colorbox Lipstick in Bright Red is a bold rouge with a smooth formula and satin finish. 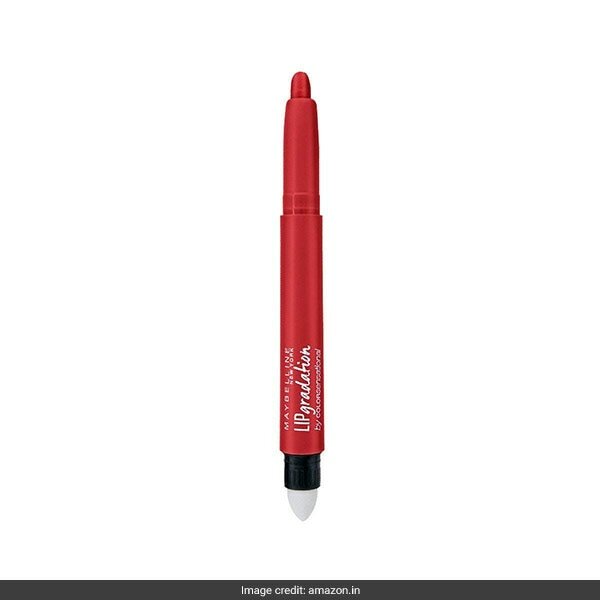 It is available for Rs 199, reduced from Rs 235. Shop here. 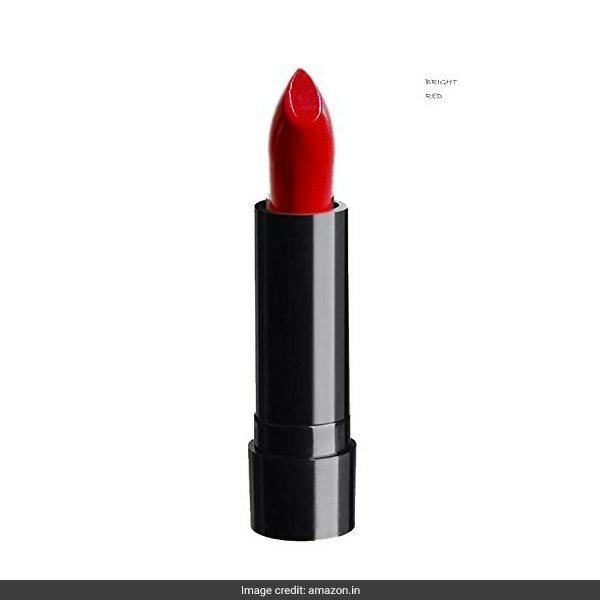 To keep browsing red lipsticks, click here. Ready to add red into your life this season? Try it now.